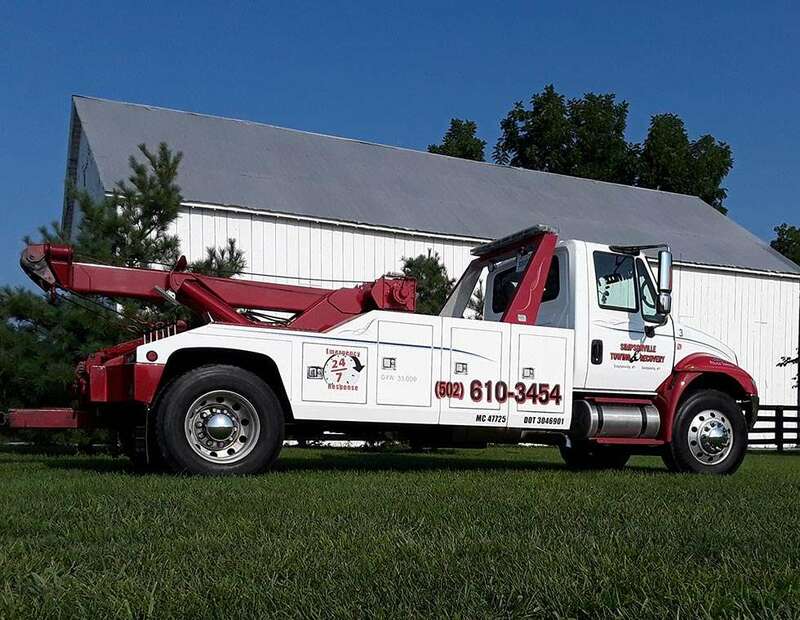 At Simpsonville Towing & Recovery LLC, we work around the clock to make ourselves available to you at a moment’s notice, whenever you may need us. Whether you’re stranded in the dead of night after an accident or stuck with a dead battery at rush hour, we’re here for you. 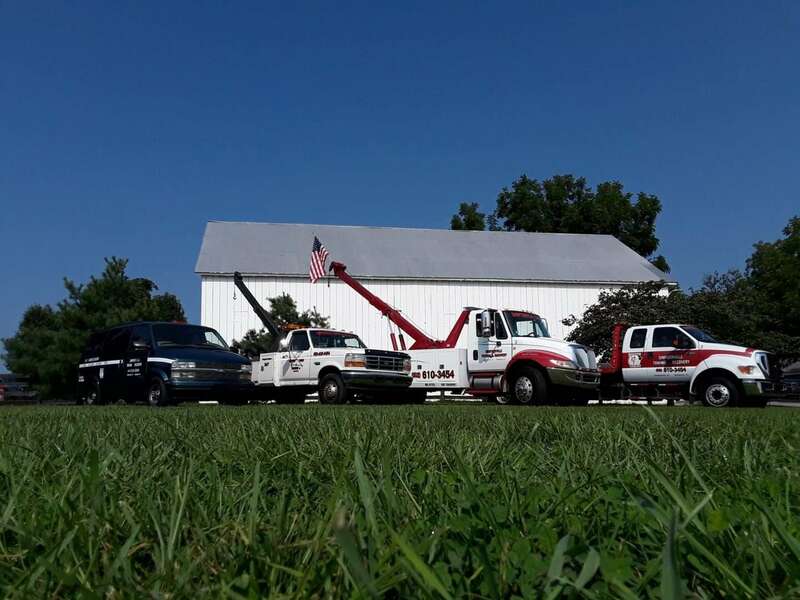 Simpsonville Towing & Recovery LLC is a comprehensive emergency automotive service provider proudly serving our valued customers in the greater Shelbyville area. We take great pride in our quality of work, wide breadth of expertise, and affordable costs. 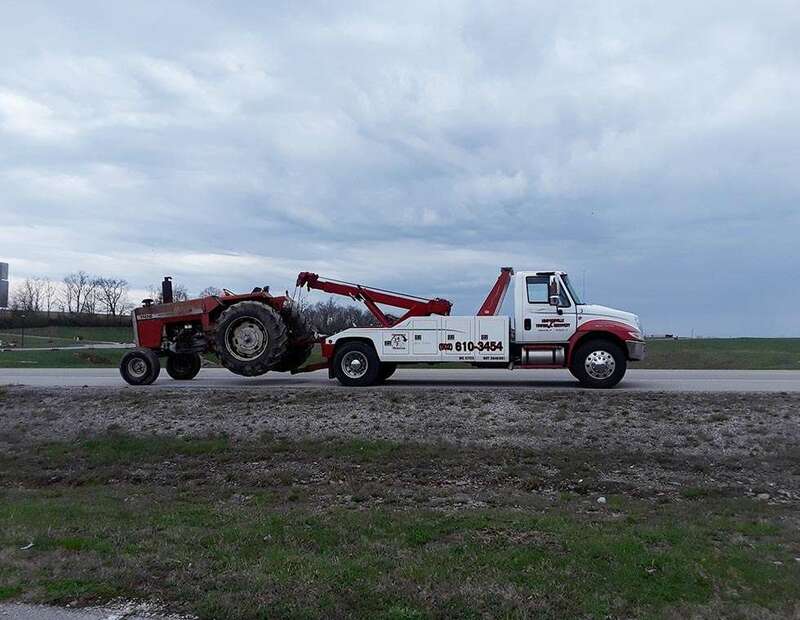 Our team of experts specializes in light, medium and heavy-duty towing as well as roadside assistance, accident recovery and more. 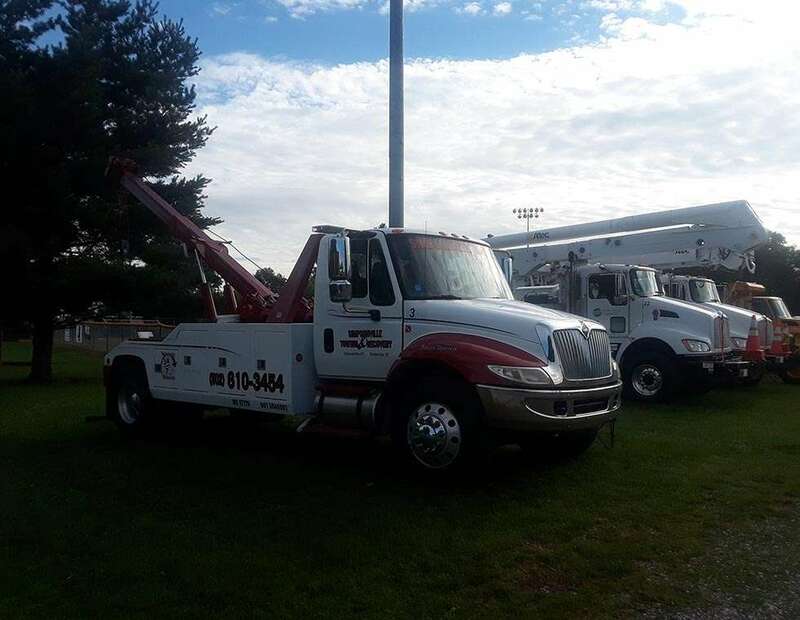 We boast a fleet of state-of-the-art equipment which includes three tow trucks and one service vehicle. All of our vehicles are regularly cleaned and serviced to guarantee an efficient, damage-free tow the first time, every time. 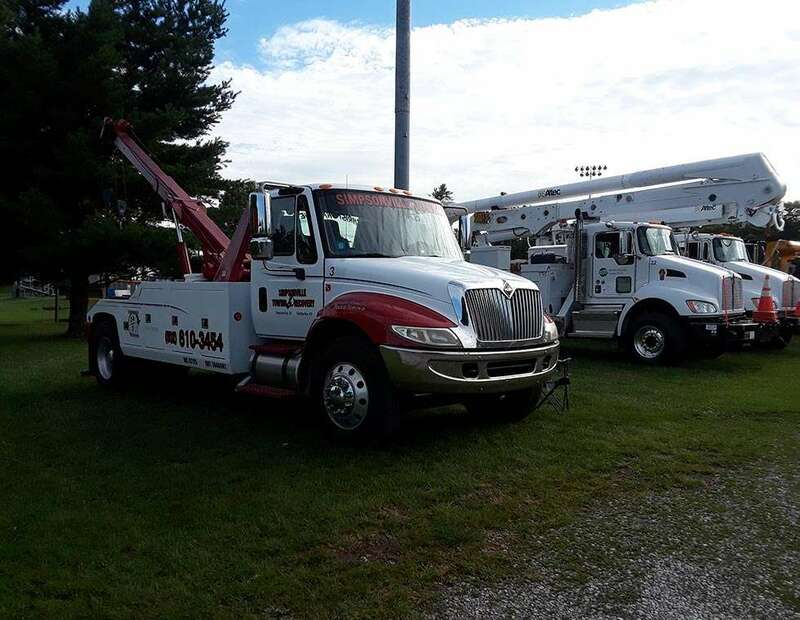 As a family-owned-and-operated company, we strive to maintain our spot as the region’s friendliest, quickest service provider. It’s a testament to our quality of service that after only one short year in this industry, we’ve performed jobs for hundreds of customers, gaining their trust and earning their business for life. 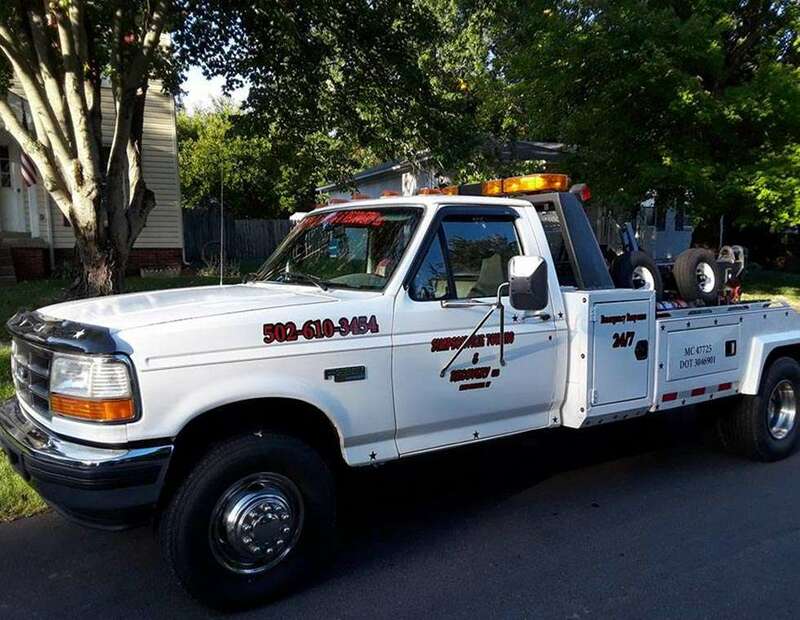 When you work with Simpsonville Towing & Recovery LLC, you’re signing up for top-flight service from some of the industry’s most experienced professionals. 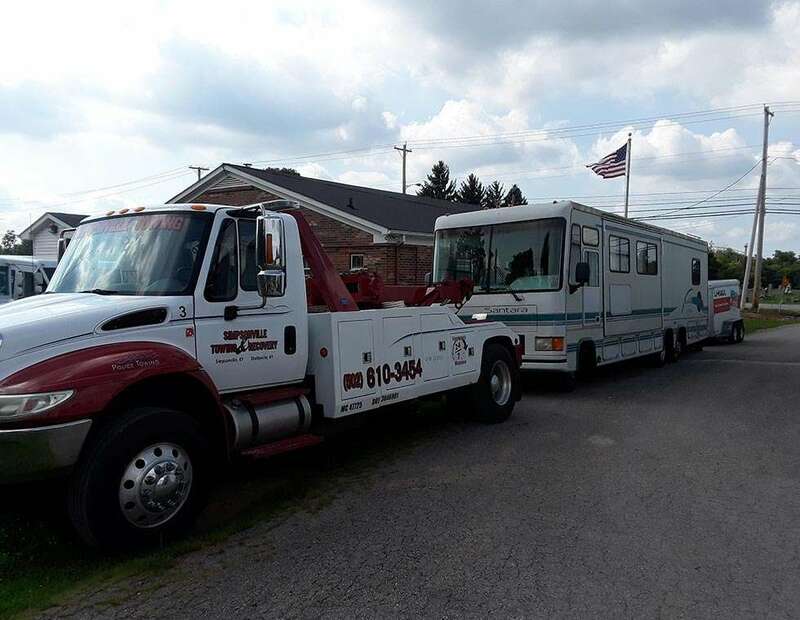 Whether you’re locked out of your car, stranded after an accident, or dealing with anything in between, give us a call today to see what Simpsonville Towing & Recovery LLC can do for you! 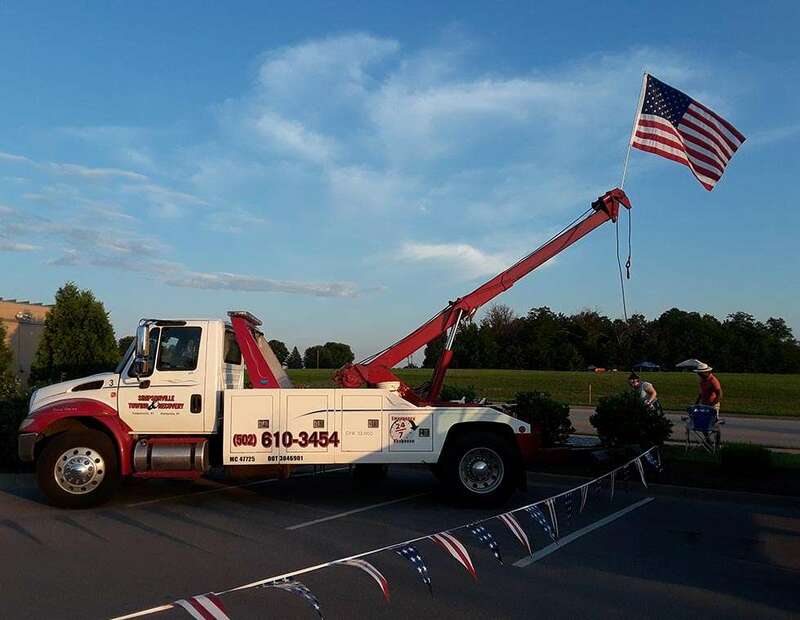 Our founder, John Hittle, started Simpsonville Towing & Recovery LLC after more than 13 years in the automotive emergency service industry. 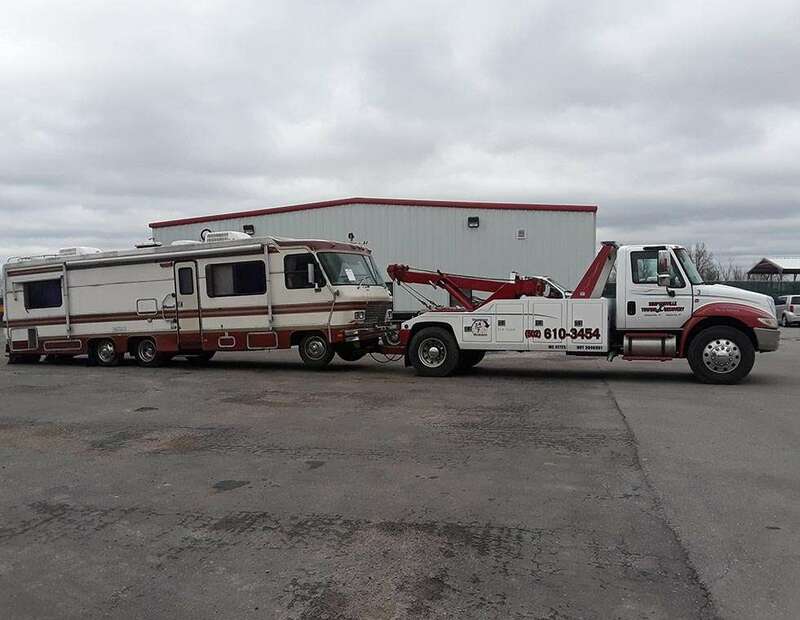 Over his years of experience, he worked with some of the largest companies, working as a heavy wrecker operator prior to starting his own enterprise. 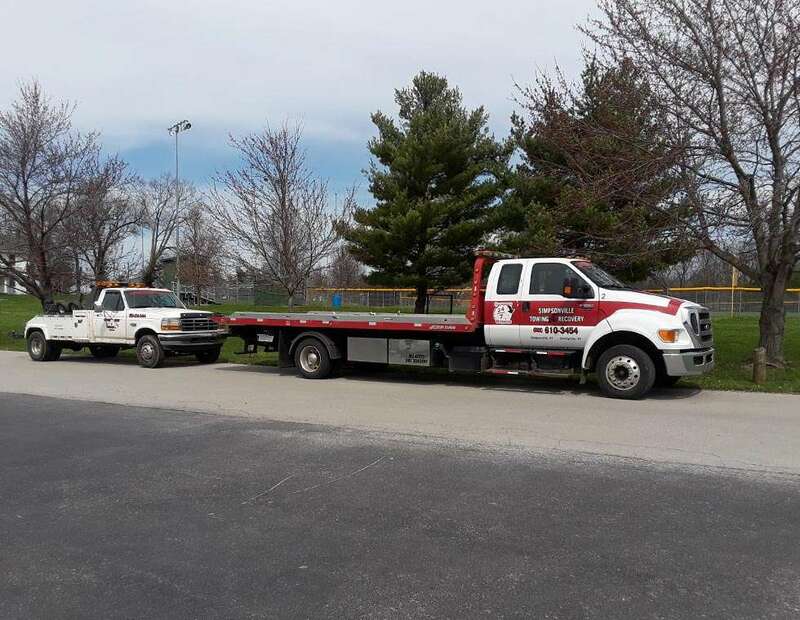 Over one short year in the industry, we have experienced exceptional growth, and our company now operates three different tow trucks and one service vehicle. As a family-owned, faith-based company, we understand the value of a customer who’s been made to feel like family. Our drivers aren’t just highly trained, licensed and certified to provide great service—they also know how to make our clients feel right at home throughout each step of the process, guaranteeing the utmost comfort and peace of mind from the moment you call us until the moment you get back on the road safe and sound. 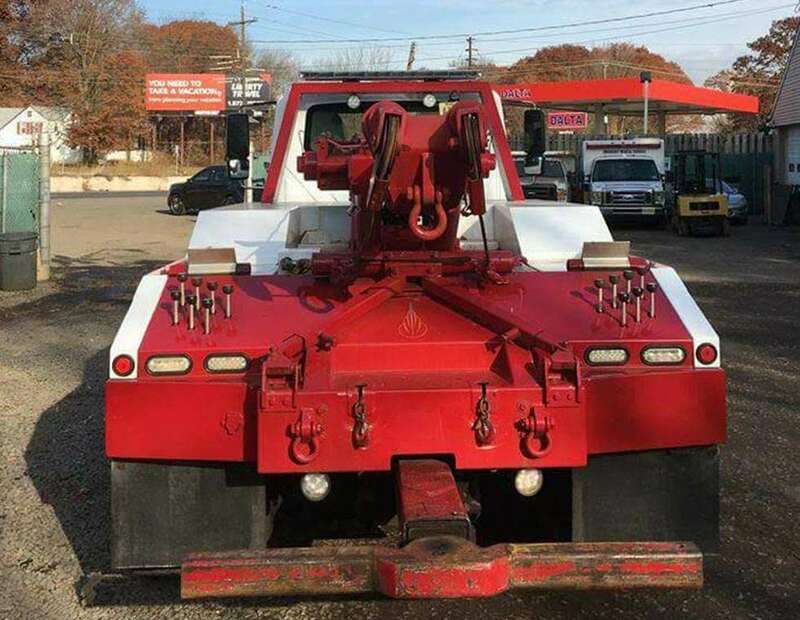 It’s easy to see why our customers think of us first when they’re in need of towing, recovery or roadside assistance services: we simply represent the best our area’s industry has to offer! 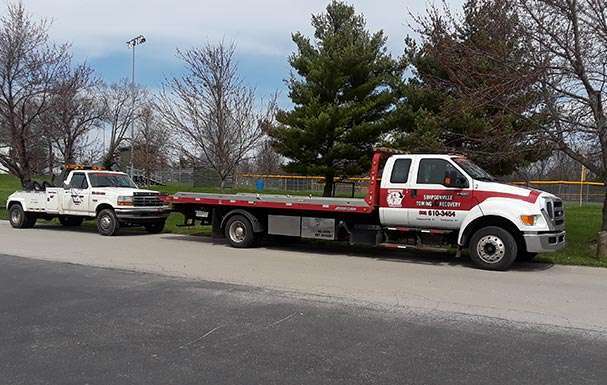 To provide the best towing and roadside services in our area. To provide our services at the best possible price for the quality and care we provide. To treat each of our customers and employees as we would our own family. To provide swift assistance to get our customers off the road safely. 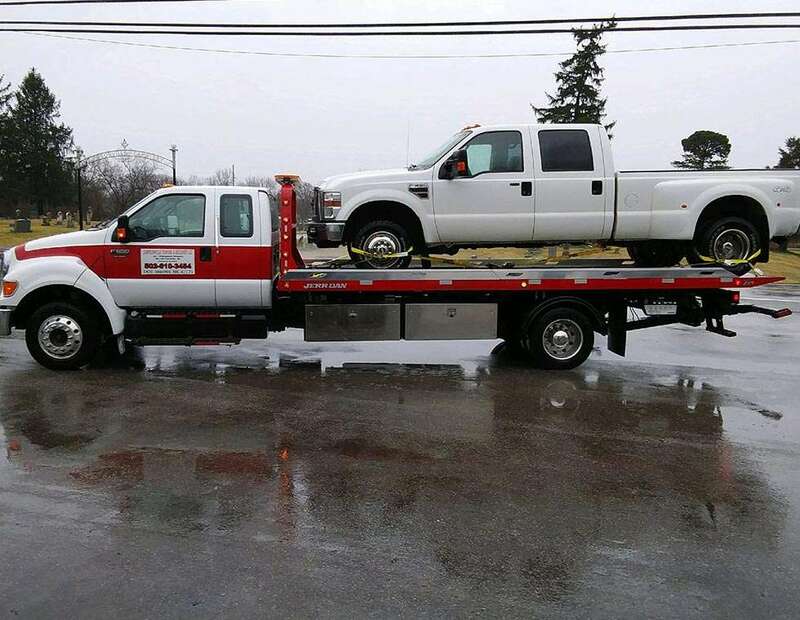 To provide damage free services every time. To provide our employees with the best equipment to perform services, and clean equipment for our customers to ride in. To be known as a company that holds true to our integrity, faith, and respect. They were fast friendly and very safe. The service was great. I would recommend to anybody. 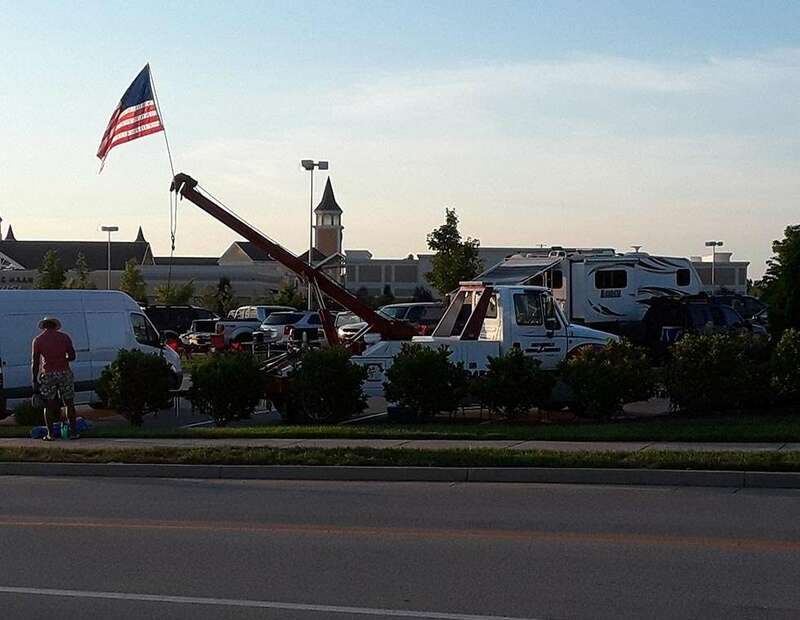 My commercial van broke down in Shelbyville, KY. Called Simpsonville Towing & Recovery LLC at 4:30am. Picked me up in about 30 minutes and drove me back to Lexington. Was very satisfied with the service and highly recommend. Call (502) 610-3454 To Contact Us Today!